Are you in the market for a top quality used car near Chelmsford? Chelmsford Prestige is a trusted premium car dealer that offers a broad selection of second-hand Ford vehicles too. 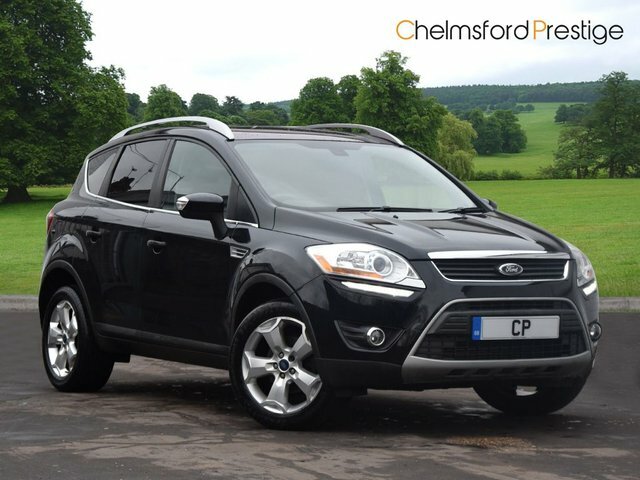 Based in Chelmsford, we stock used Ford cars, including the trendy Fiesta city runabout and the huge Kuga Titanium X. For decades, Ford has been building its reputation for capable family runabouts that offer great value for money and impressive performance. If you are looking for a used Ford car in Chelmsford, you have come to the right place. We have a fantastic selection of pre-owned vehicles available, all of which have been well-maintained and are in top condition. Get in touch with Chelmsford Prestige for a great deal on a quality used Ford now!